Forward thinking companies are increasingly relying on webinars to create meaningful, engaging experiences with customers and prospective clients. The leading companies are leveraging webinars throughout the buying cycle including product discovery, awareness, trial, conversion and retention. With our webinar video and presentation production skills we assist clients to create webinar content to be one of the most important and productive tools for lead generation, customer decision acceleration and experience enhanced content for customer retention. Well thought out human resources strategies provide webinars which are a powerful communication tool for employee communication. The key is to continuously test content and provide fresh content so the associates in a company are engaged. By planning content and video creation upfront, our clients can economically test different video versions of content and optimize company results. 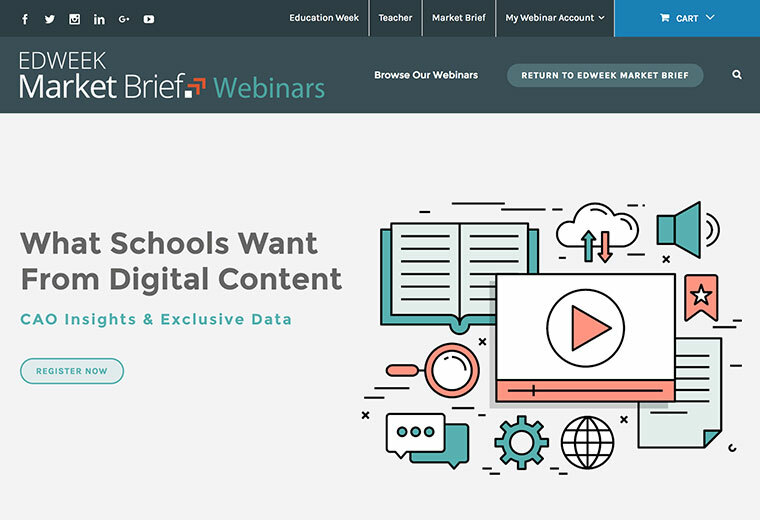 As time limitation intensifies, it is more important than ever to make sure webinars are truly engaging, informative and provide feedback mechanisms. 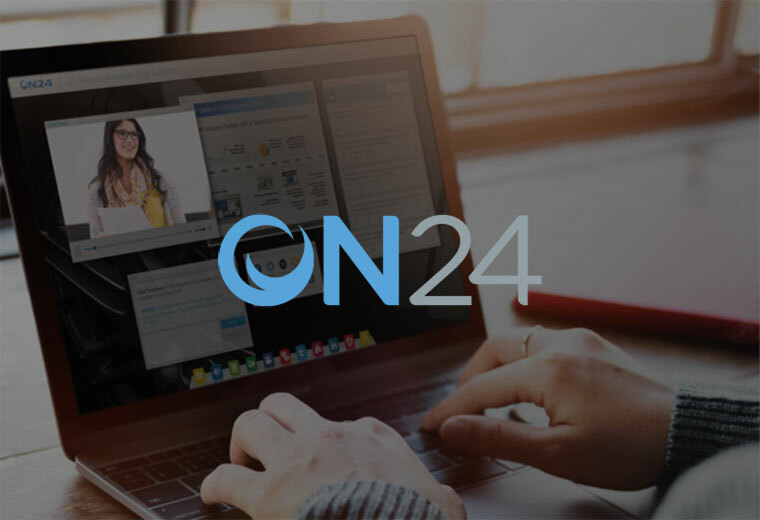 MediaOne works with ON24 to integrate video content production for seamless services. As needed we have created front end landing pages, integration into registration and company databases, provided back end payment processing and certifications. We make sure you have endless possibilities to promote and syndicate your webinars if they are live events or on demand. As your production partner MediaOne works side by side with you to create video content you can deploy from on-demand webinars, personalized videos, web pages and even PDF’s to increase your effectiveness. Company-wide all-hands meeting are serious investments for our clients because of the opportunity costs as well as the production and distribution costs. When all employee meetings are done well the will focus your entire team and rally them around your company goals. All employee meeting have evolved over the years to be an important global platform for sharing company metrics toward goals, celebration of corporate, divisional and personnel successes and establishing a flow of communication between executive leadership and associates throughout a global organization. Effective all employee meetings include communicating plans and managing questions and answers in real time. MediaOne believes the key to a great all hand’s production includes proper planning, engaging graphics and creating meaningful content. Upfront planning can help to turn an All Hands meeting into a catalyst for global conversation within your company. It is vital you make the meeting worth your executive’s time and wisely invest the company’s resources. Based on client input we listen to your needs and ideas and collaborate together with a variety of ways to meet your objectives and solicit input along in an efficient manner along the way so there are no surprises the days when these important events take place. The frequency of all-hands meetings varies depending on the size of your company, but we’ve found that a minimum of every quarter is necessary to keep the organization in alignment throughout the years. Ideally if global you can create a content strategy where every two weeks you have a key region, executive or product launch being featured as well so associates around the globe feel they are connected to the executive team and the mission and values of their company anywhere in the world. 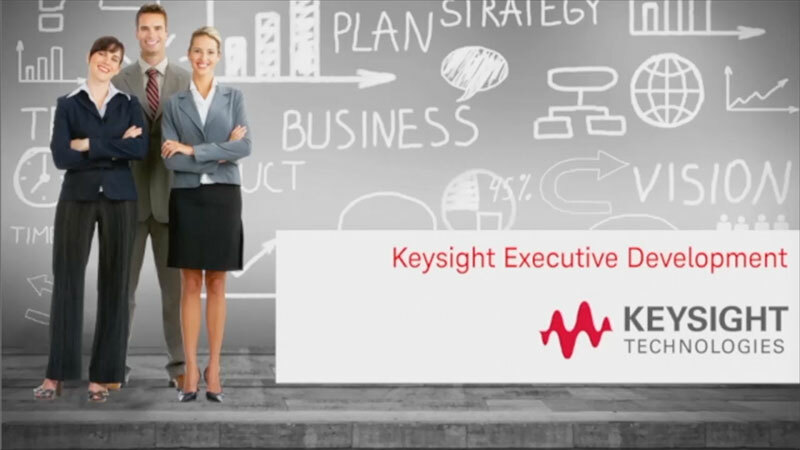 Working alongside the Keysight AV team, we produced videos for the annual Executive Development Summit. 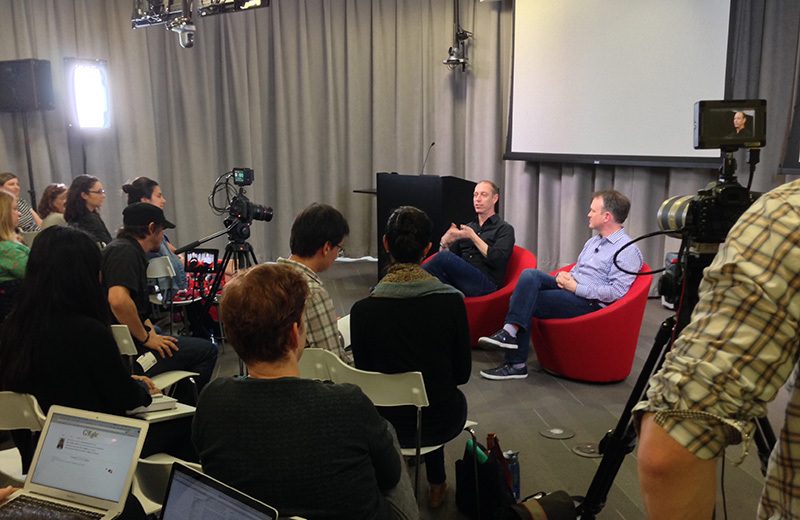 MediaOne was the key vendor for the Talks at Google video series.  These wonderful conversations usually create an air of an informal atmosphere while still conveying important conversations that can deliver meaningful messages to your audience and internal company associates. They can be done in a conversational style or with a "host" and guest format. Usually there are two participants but it is possible with the right lighting and set up to engage 3-4 people in the conversation without making it too formal like a panel. Often they are more informal and it is common for our customers to invite their guests with more casual invites like: "Join us on Thursday afternoon at 2-3 for our latest video series, Coffee Talk, where members of our team discuss the latest trends and news of the week, socially speaking." 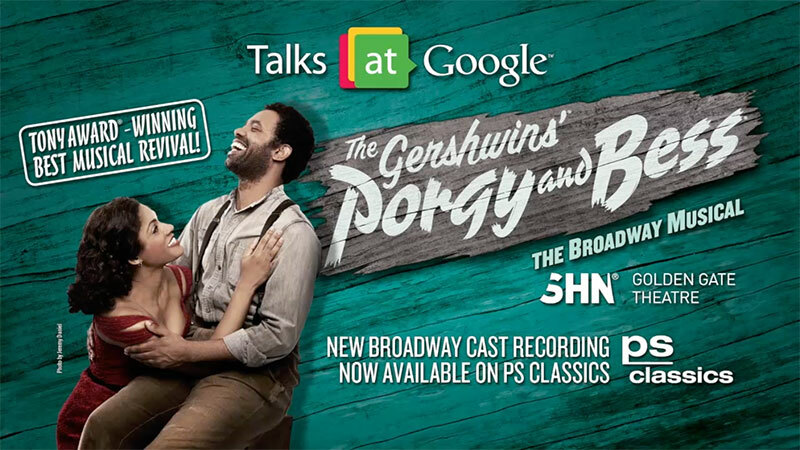 The audience can submit questions in advance if this type of dynamic conversation is part of the communication strategy for the company or show. We usually recommend they have some branding and dedicated topics so that the right audience shows up for the events. They can be done remotely or from our MediaOne studios.